This isn’t news to bankers. 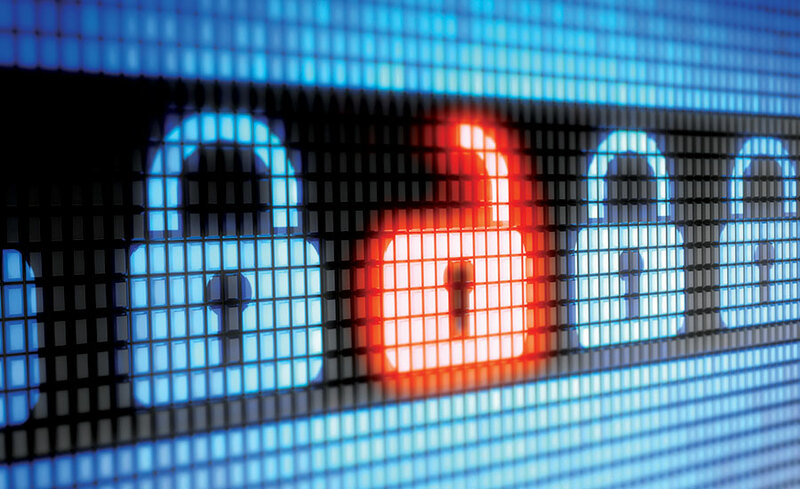 In Cornerstone Advisors’ annual What’s Going On in Banking study, cybersecurity has been a top concern of C-level bank and credit union execs for the past few years. And they’re putting their money where their concerns are. 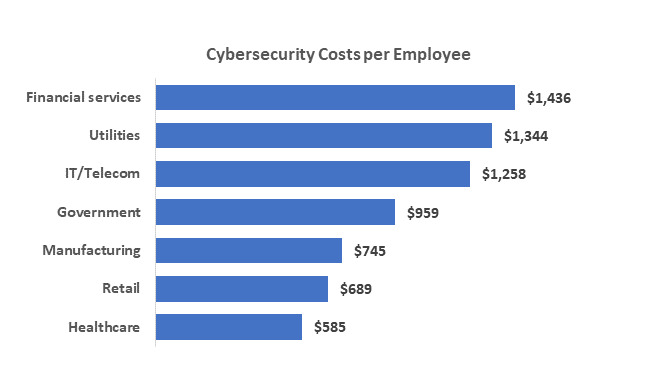 According to Kaspersky Lab, financial services firms spend $1,436 per employee on cybersecurity, more than double what the retail industry spends (thanks, retailers). That doesn’t mean there’s consensus regarding their views on cybersecurity, however. There are five common beliefs (or myths) about cybersecurity that need to change. There’s a common problem in the business world today: The belief among many senior execs that appointing a C-level exec to oversee a problem or challenge will take care of it or make it go away. If you need proof, consider how many companies now have a Chief analytics, AI, brand, customer, data, digital, experience, knowledge…you don’t really want me to go on, do you…Officer. I’m all for a Chief Information Security Officer (CISO), but many business execs think that, by having one, that person (and IT) has the cybersecurity efforts under control. Data breaches and cyberattacks affect the entire enterprise, not just a single unit, division, or department. Decisions to mitigate these threats shouldn’t be relegated to IT. In addition, cyberincidents require communications with the institution’s customers, employees, partners, and media. The executive team and board should help script the organization’s responses. According to a study from Nationwide, banks with less than $1 billion in assets were the victims of nearly half (47%) of all bank-related cyber-crimes between 2012 and 2017. The study also found that financial institutions with less than $35 million in revenue accounted for 81% of hacking and malware breaches in 2016–a jump from 54% the previous year. The post 5 Cybersecurity Myths Banks Should Stop Believing appeared first on erpinnews.